Artificial intelligence continues to tackle jobs traditionally performed by humans. However, our cognitive biases will challenge our ability to effectively integrate AI into human teams. Diversity and inclusion are at the heart of organizational success, rates of innovation, social mobility, and equality before the law. The good news is that our society is becoming more diverse, more inclusive, and more tolerant. The bad news is that we still have much progress to make before we can consider our society truly equitable. Artificial intelligence is poised to introduce new challenges to our concepts of diversity and inclusion. At a time when AI is becoming a crucial business asset, employees increasingly think they will be forced to compete against AI for their own jobs. But then where does the fear come from? 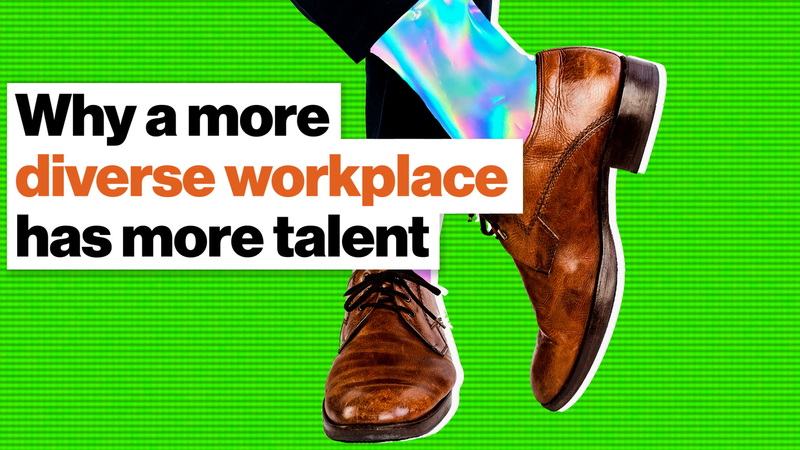 And how can employers coach their human teams to work in concert with AI to create a stronger and more connected workforce? 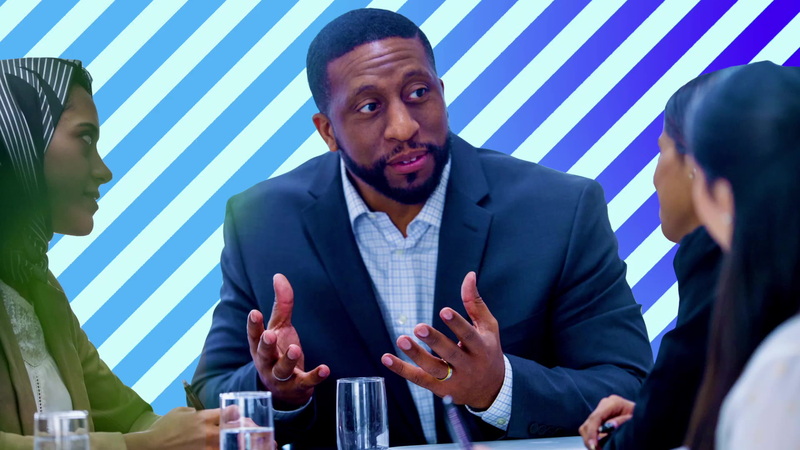 Interestingly, the same ingrained biases that create obstacles for a diverse and inclusive workplace are the same that could potentially prevent companies and workers from realizing the transformative benefits of AI. While the list of cognitive biases is expansive, there are three that hinder the creation of diverse workplaces and will likely hinder the inclusion of AI into company teams. The first is the in-group bias. Also called group favoritism, this bias prompts us to prefer people we perceive to be like us or a part of our group. 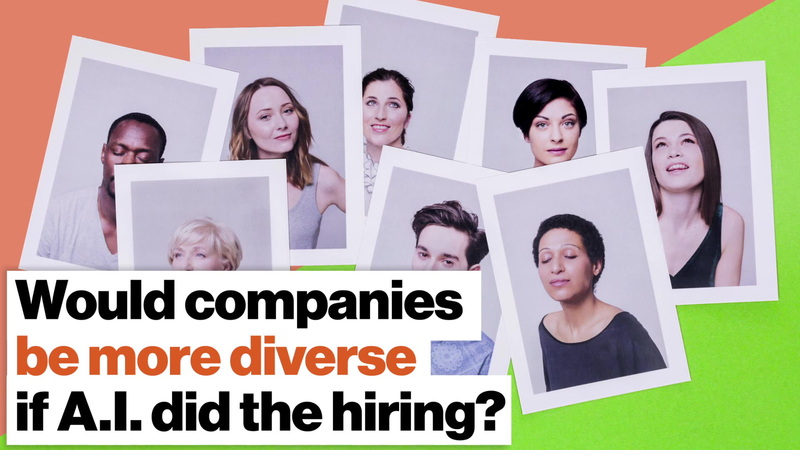 The in-group bias is at play in many of our social interactions, from the playground politics to actual politics, and it can have serious implications on creating workplace diversity, such as recruiters favoring candidates who share their race or religion. The availability heuristic is another to be mindful of. This bias judges the probability of events by how easily an example comes to mind, and it is often used to unfavorably color one’s view of people in the out-group. For example, many people associate immigration with crime because they can easily recall news stories or political speeches linking the two. This can lead associating individual immigrant workers unfairly and unjustly. In fact, the data suggest that “immigrants are less crime prone than natives or have no effect on crime rates.” Unfortunately, complex data sets are harder to recall than catchy news snippets. Finally, there is the declinism. Declinism occurs when people remember the past as better than it was, see the present as worse than it is, and expect the future to continue the downhill trend. For a declinist, the solution is to return to the social mores and business practices of some past era, potentially backtracking on the progress made in other areas. Combined these with our negativity bias — our preference to ignore positive facts while giving more consideration to negative ones — and you can see how it is difficult for people to short-circuit their cognitive biases and approach new situations with rational fairness. Executives must be perceptive of how workers’ cognitive biases will pre-equip them with a negative view of AI and get ahead of our society’s doom-and-gloom narrative. They will need to show that the purpose of AI is not to replace humans, just like the purpose diversity in the workforce is not to replace another else. Instead, as Luis Perez-Breva explains, the purpose of AI “is for us to reach further” through increased productivity and innovation. "In these future workplaces, managers will need to design their teams so that tasks are intelligently split between humans and nonhumans. Managers will need to decide which tasks are best handled by humans and which by robots, and what role algorithms, analytics, and AI should play in helping humans perform their jobs better." According to a report by BCG and MIT Sloan Management Review, 85 percent of executives surveyed believe AI will give their companies a competitive advantage and 60 percent said that an AI strategy is urgent for their organizations. Here’s hoping they are up to the task.